At least six women have reported Cologne-style sexual harassment and molestation while celebrating the New Year in Zurich, according to local news sources. Although information from the Swiss city has been less detailed than what is now known about the rapes, sexual harassment, and theft in German city centres, the victims have apparently reported men who were “dark skinned” to be the perpetrators. It is not yet known if the Zurich sexual assaults have been committed by recently arrived migrants, as is believed to be the case in Cologne, but the news of the epidemic of sexual attacks now seems widespread across Europe and not simply confined to Germany. Earlier, Finnish authorities reported that a similar scenario had been seen in Helsinki, citing an unusually high level of sexual harassment. Helsinki deputy police chief Ilkka Koskimaki told AFP of some of the attacks reported, noting: “Police have… received information about three cases of sexual assault, of which two have been filed as complaints,” Helsinki police said in a statement. “The suspects were asylum seekers. The three were caught and taken into custody on the spot,” Koskimaki told AFP. 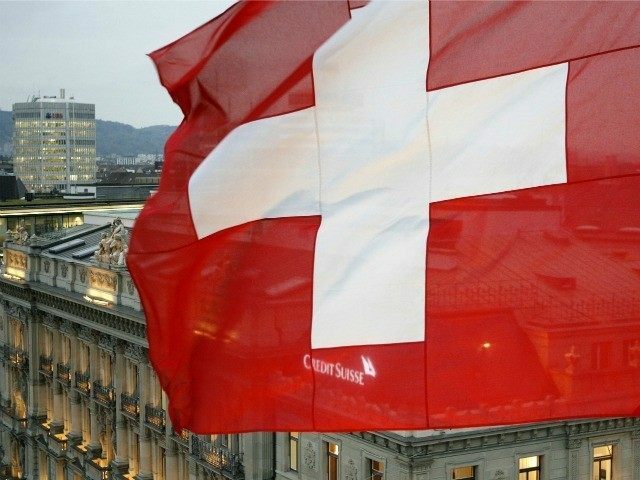 Despite public reluctance, and increased parliamentary representation for anti mass migration Swiss People’s Party – which is the largest party in the country – Switzerland still agreed to take 1,500 “refugees” as part of a European Union resettlement plan at the tail end of 2015. The nation has been criticised by the United Nations refugee agency for being too strict on immigration, but the latest news will no doubt vindicate the government’s stance and lead to a further hardening of public sentiment towards migrants.